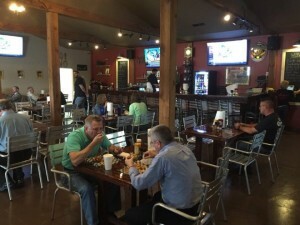 The Boondocks is the newest restaurant in Anderson, SC. According to Jake Grove of the Independent Mail, the new restaurant opened recently on SC 81. However, according to Grove, there are also 11 burgers including Mama’s Favorite, The Diner and Saloon burgers. They have several shakes for dessert including s’mores, banana pudding and others. The Powell Group invites you to experience this new eatery in town. While in the area, you may also explore any of our available homes. Our team members are here to answer any housing questions or concerns.